Web agency with a focus to produce affordable and bespoke web solutions that allow your business to exceed its limits, not just on the internet. We believe that using pre-built templates is cheating. We take the time to hand code every website to the clients specific requirements. 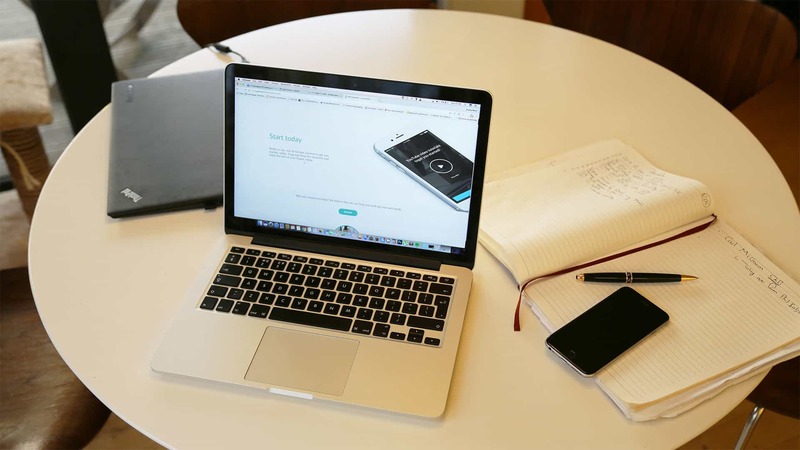 Not only are our websites created by hand but they’re also mobile friendly, allowing them to work across an array of devices. WD Explored perfects all of its projects in house, so you get the most thought-out, bespoke, high quality, end product that you deserve. Having everyone work together as a team in the same room allows us to communicate fluently and effectively so that your project will be completed to a high standard and delivered on time; you deserve nothing less. I had these guys check out my site, they came back with some suggested improvements which I implemented, I was so impressed with the results that the now run my website for me. Innovative, creative, passionate and technical experts at your service. We an outgoing company that truly enjoys what we do and put a lot of time and effort in to making the best possible end product. We’re full of great ideas and always there to help you achieve your overall goals for your online presence. Each member of the team is unique and offers different skills which is great for you, we’d love to know how we can help? We’re a newly established company but don’t let that fool you. Between everyone in the team we have an wealth of experience in the industry. Founder Bradley Moon has been wanting to run and maintain his own business for several years and has been gaining valuable experience on how to do so. The time has come and he is forever achieving his business goals. As a team, we have a wealth of knowledge in the web industry. 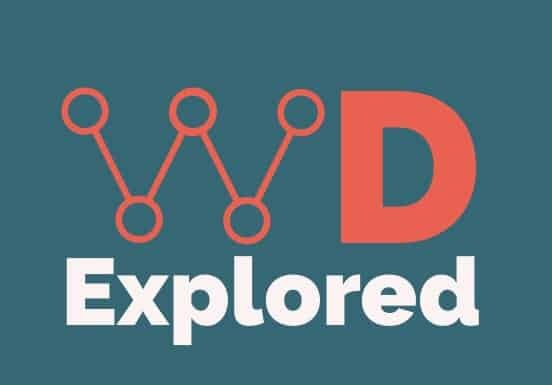 If you choose to use WD Explored for your web project(s), which we hope you do, here are the members of our team that will be crafting your beautiful project. 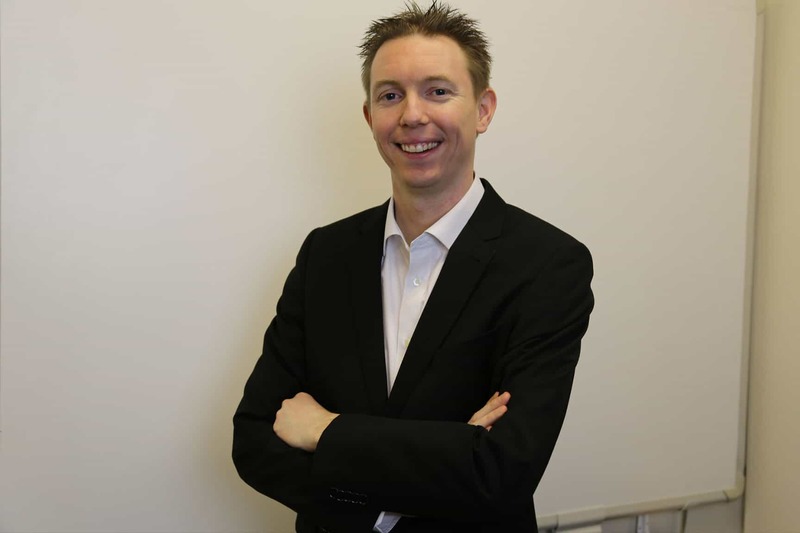 Gregory gathers information from the customer and creates a digital marketing plan and works closely with Bradley to integrate it with the website. In his spare time he cares for his bearded dragons and has a passion for cars and video games.